When it comes to choosing the best underlay for your home, comfort is likely to be a major consideration. More than 70% of consumers say that comfort is important to them when it comes to selecting one. Comfort depends on the underlay’s density, material, thickness, and tog rating as well as the types of carpets in your home. 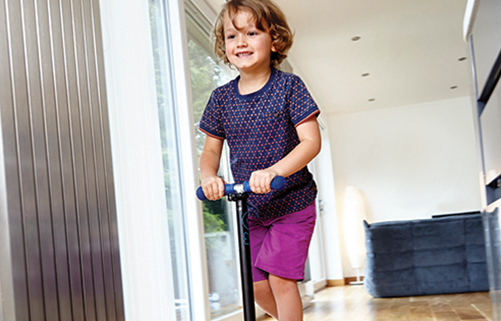 A thick PU foam underlay like Tredaire Dreamwalk gives a luxurious feel underfoot. When it comes to a busy home life, it is inevitable that some areas of your house will experience higher foot traffic than others. This continuous footfall can, unfortunately, cause more wear and tear to your carpets. It’s therefore important to make sure you choose floor backing that is durable and resistant to protect your flooring in these parts of your home. How long does underlay last? 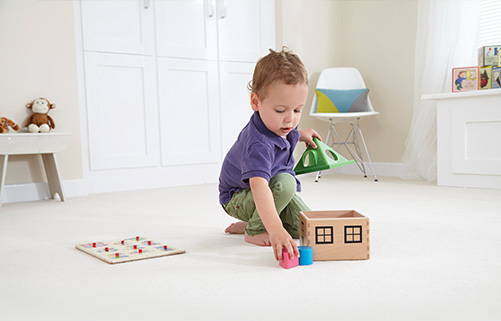 High-quality types of carpet underlay can last up to 25 years. Laminate and wood floors also last up to 25 years depending on the amount of footfall they experience. 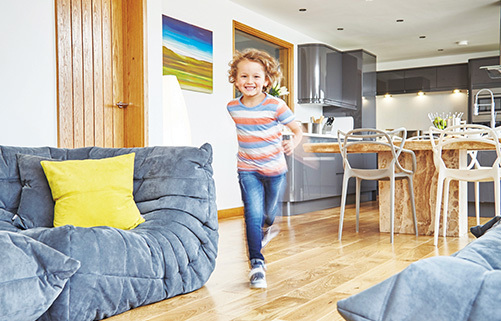 Crumb rubber outperforms all other types of underlayment in durability and it’s made from 100% recycled materials, meaning it’s environmentally friendly. Your home should be a place where you can unwind, relax and forget about your day-to-day stresses. 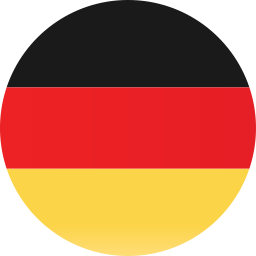 However, airborne sound can be a constant problem. Whether it’s children learning to play the drums in their upstairs bedrooms, or noisy neighbours living above you, noise leaking from one room into another can completely disrupt your peace and quiet. For the best sound-proofing, you need to choose the right combination of density and thickness. Sponge rubber and crumb rubber types of underlay are the best materials for reducing airborne sound. With energy prices on the increase, energy efficiency is at the forefront of our minds more than ever when it comes to our homes. It’s not only an important consideration for the environment but one that can have an impact on your bank balance and your comfort levels as well. A good quality floor backing with a high tog rating improves the thermal insulation of your home, meaning you’ll spend less on heating. Moisture in your home can have negative consequences, causing damage to your underlay, flooring and potentially affecting your furnishings. Your home might be especially prone to dampness if you have a cold solid ground sub-floor, such as concrete or stone. If your home is prone to dampness, an underlay with a damp proof membrane will protect you from moisture damage. Underfloor heating is a luxurious feature and one that brings you extra comfort at home, especially in the colder seasons. If you’re considering bringing some extra warmth to your flooring, there are a few things you need to consider. A tog rating is the heat insulation ability of the underlay. 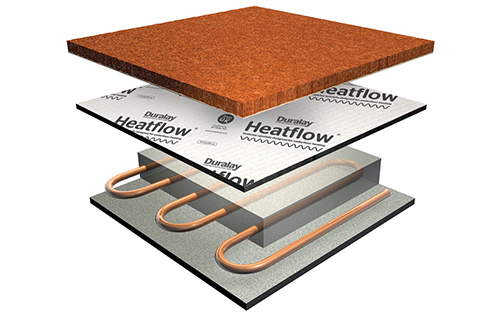 Our ultra low tog rating materials are ideal for underfloor heating, allowing warmth to pass through the floor without causing overheating. When decorating your home, hard flooring, such as woods and laminates, can make a stylish addition to your rooms. 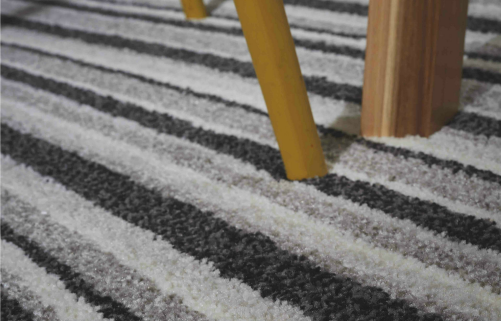 And when you choose the right underlay, hard flooring can also offer a number of specific benefits over carpet underlay. You need underlay for laminate flooring to protect it against moisture damage. 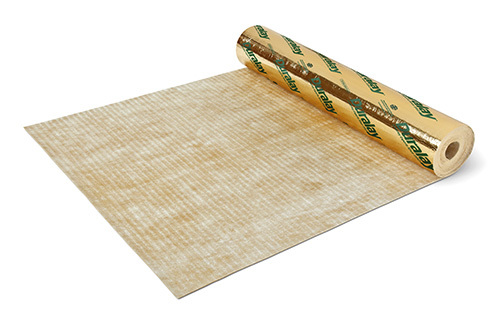 The best underlay for laminate is one with a damp proof membrane. Hard floor underlays also make it easier and quicker to install hard floor types. The backing provides an important function in offering dimensional stability and comfort. 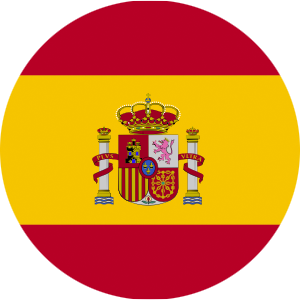 We provide a variety of very high-quality backings to suit different products and their applications. 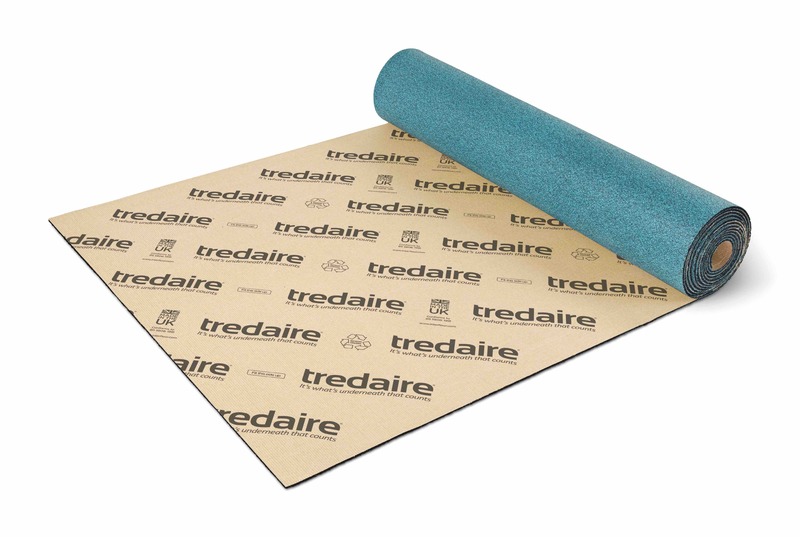 Good quality backing makes installation easier and more secure as well as elongating the lifespan of your underlay.